The VEXnet Key 2.0 provides wireless communication between VEX ARM® Cortex®-based Microcontroller and VEXnet Joysticks. Think of the VEXnet Key 2.0 as the “radio” that enables remote control. This key utilizes the new VEXnet 2.0 communication protocol over a custom 2.4 GHz radio. The VEXnet Key 2.0 is a functionally identical replacement for the first generation VEXnet key. However, a link cannot use a first generation key on one side and a VEXnet Key 2.0 on the other side of the link. 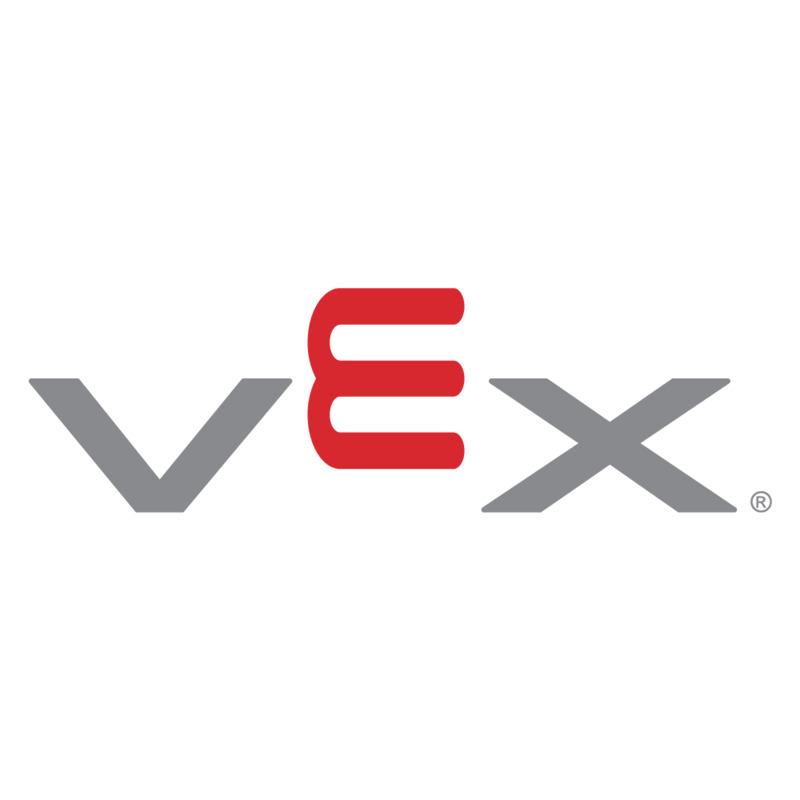 Note: The VEXnet Key 2.0 requires VEXnet Firmware v4.0 or higher on both the VEX ARM® Cortex®-based Microcontroller and the VEXnet Joystick. This version includes support for both new and old keys. Visit www.vex.com/firmware to download.